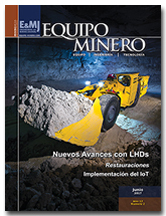 To qualified readers - those involved in mining and mineral processing - our products are available free of charge. Please mark the products you are interested in receiving and supply the requested contact information. 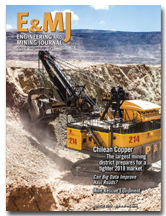 The voice of authority for the world mining industry, quite simply it provides editorial that helps mine and plant managers do their jobs more effectively - 12 issues per year. 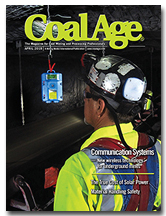 Offers its readers information that helps them mine and process coal more safely and efficiently - 10 issues per year. 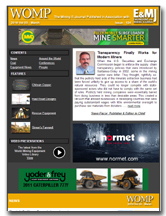 sending you information on mining related products or services which may be of interest to you.